Hey-ho! Many thanks for visiting my website. My name is Umesh Karki, originally from Nepal but shifted to Berlin in 2007 to pursue higher studies. Actually I am an Automobile Engineer (M.Sc.) / Mechanical Engineer (B.Sc.) by occupation but also a passionate time-lapse / landscape / cityscape photographer, currently based in Berlin (Update: moved to Upper Bavaria). Till now, I have already published two time-lapse videos of Berlin, which were featured by many German media (including one German TV Channel) and some international media. For more details visit the Press Menu. Some of my footages have been already licensed by some popular German TV channels and Media like ARTE, ZDF and Berliner Morgenpost. 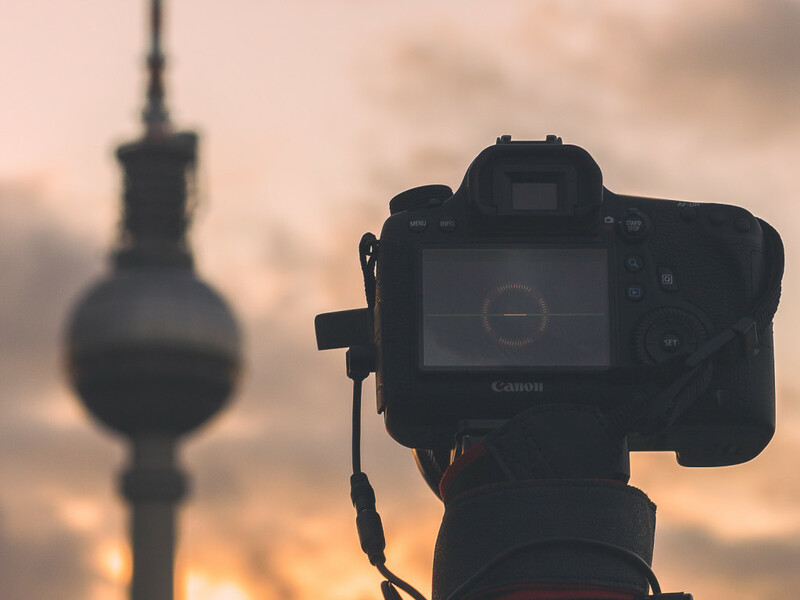 Besides licensing the footages, I have also produced high quality time-lapse / hyperlapse footages exclusively for the clients such as Berliner Morgenpost. Ok enough about time-lapse videos 🙂 let’s talk about photos. Most of my landscape / cityscape photos are taken during blue/golden hour. Besides normal blue/golden hour photos of Berlin, I also produce “timestack” and “day-to-night” photos of Berlin. Feel free to contact me, if you need high quality timelapse / hyperlapse videos (up to 4K resolution), high quality canvases / fine art prints or for any other inquires. You can either email me directly to: info@upic-photography.com or use the contact form.